Magnesium is becoming an increasingly important material in the aerospace and automotive industries due to its low density, high resistance properties and ability to meet ever increasing targets to lower vehicle mass. Hot tears or basically cracks can occur when mush zones are separated from incoming liquid metal or when there is a uniaxial tensile load applied to the mushy region of the cast. Magnesium alloys, due to their low density and advantageous resistance properties, are being increasingly used in automotive and aircraft industries. It is connected with the requirement for general vehicle masses to be lowered and fuel consumption to be decreased. One of the development directions of magnesium alloys is the increase of creep resistance, which allows for usage at higher temperatures. Hot tearing (or hot cracking) is one of the most severe solidification defects commonly encountered during casting. Hot tears are identified as cracks, either on the casting surface or in the casting interior. Reviews of hot tearing theories, evaluation methods and predictive models based on extensive empirical evidence have been published over the past decade. • When the mush zone is under uniaxial tensile loading. Bulk feeding: Both liquid and solid phases are free to move. Hot tears are unlikely to nucleate since the fraction of solids is very small. Inter-dendritic feeding: Liquid phase flows through the developing dendritic network and creates a continuous film of liquid on the grain boundaries. At this point, the permeability of the solid network remains high, thus enabling healing of any incipient hot tears. 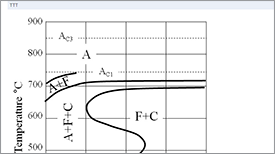 Also, flow of liquid compensates casting deformation. Inter-dendritic separation of the liquid phase: With increasing solid fraction, the liquid film becomes fragmented or immobilized by surface tension. The permeability of the solid network becomes too low to allow transport of liquid and with further solidification, the lack of liquid feeding may cause interdendritic cavitation. Inter-dendritic bridging and solid feeding: At high fractions of solid, dendrites become coherent and feeding of liquid is severely hindered. 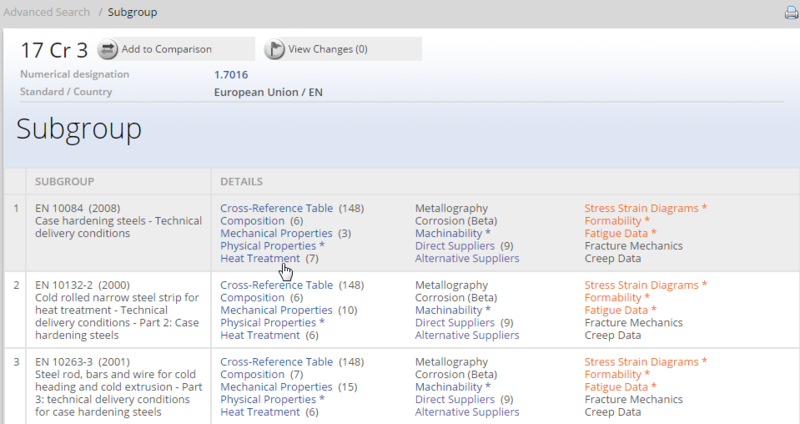 At this point, solid-state creep may compensate some volumetric contraction: however, hot tears readily nucleate if the casting stress and strain, respectively, exceed the yield and ductility, respectively, of the semi-solid alloy. 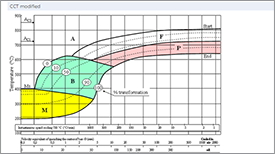 Figure 1 shows the typical hot tearing curves recorded during solidification of a Mg-1Al alloy with different mold temperatures. Based on these curves, i.e. 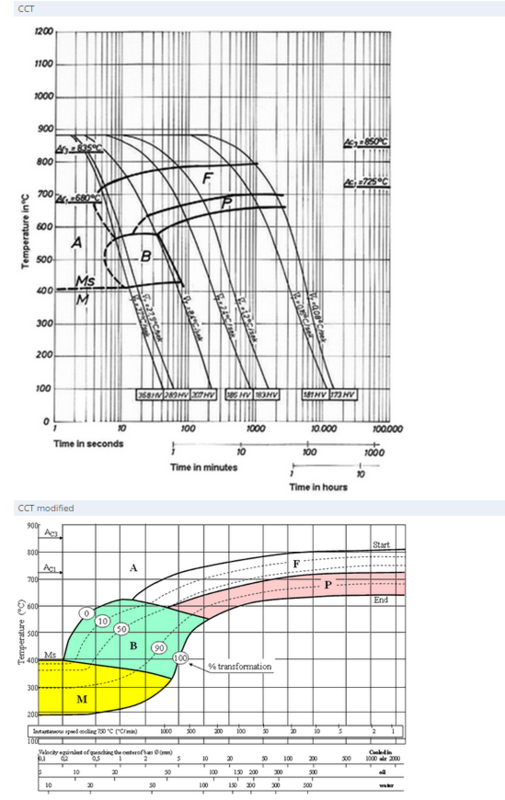 the contraction force and temperature as a function of time, a lot of quantitative and qualitative information can be obtained, such as the initiation of hot tearing, its propagation and healing during solidification. 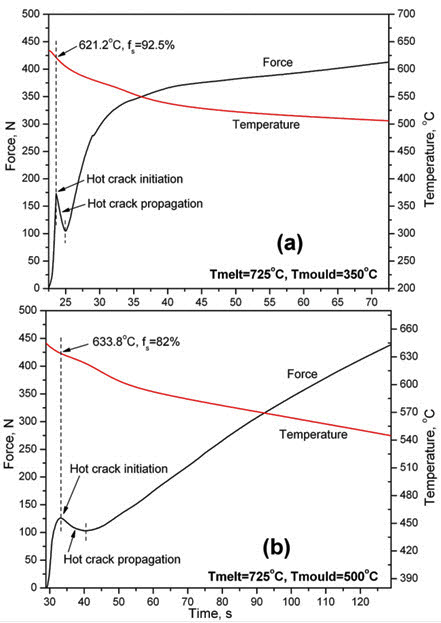 Figure 1: Contraction force and temperature as a function of time for Mg1 wt%Al alloy cast at 725°C with the mould temperature of (a) 350°C and (b) 500°C. 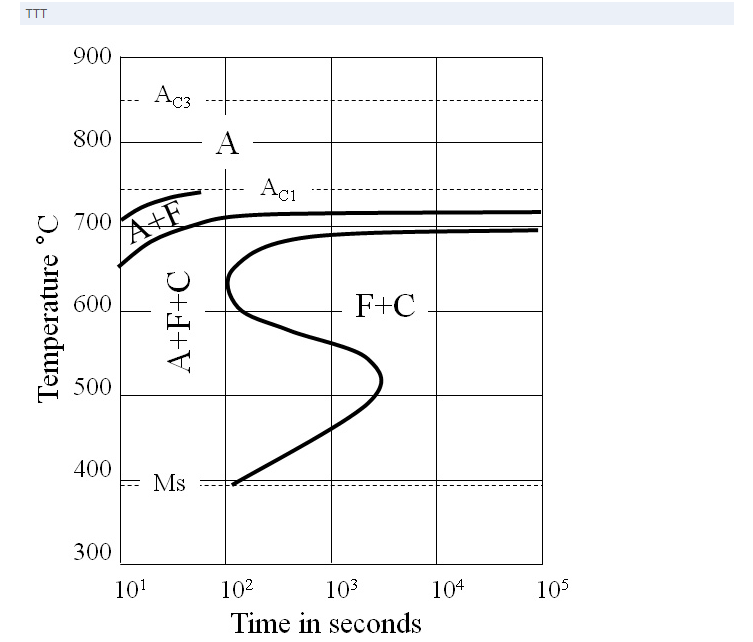 When the solidification starts, the contraction force quickly increases, reaches a maximum and then decreases for a short time before it increases again (Figure 1). 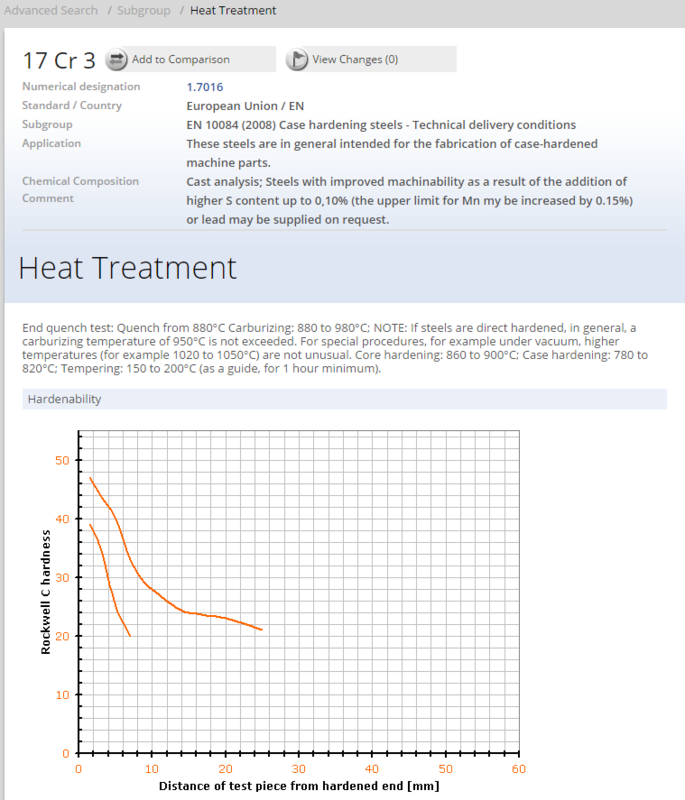 This means that when the temperature drops to 621.2°C the force relaxation occurs due to the formation of hot tears in a Mg1Al alloy with a mold temperature of 350°C. The position of this peak can be regarded as the initiation of hot tears. Based on the corresponding solidification temperature to this peak position, the solid fraction can be calculated using thermodynamic calculation. 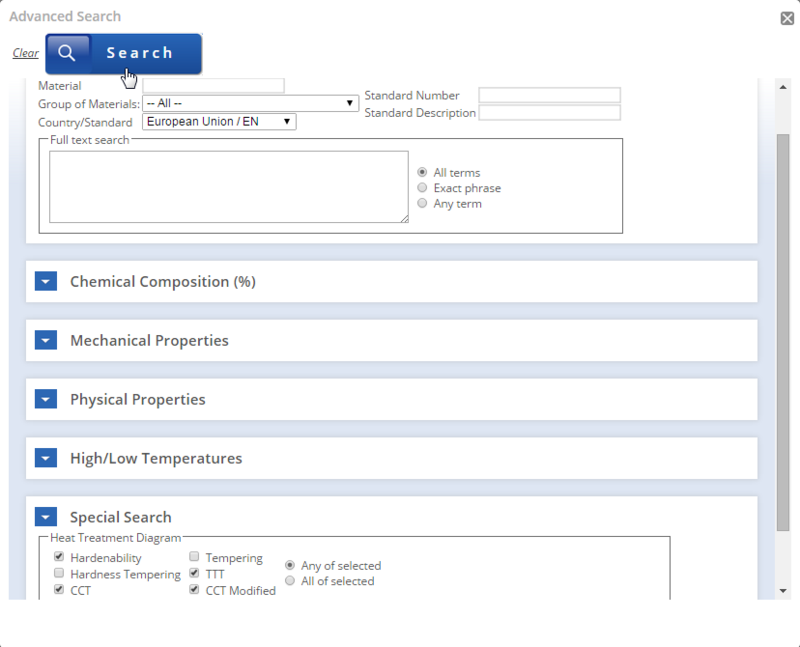 For Mg-1Al alloy with a mold temperature of 350°C, the hot tears are formed at a solid fraction of about 0.925, which is in agreement with the well-established knowledge that hot tearing normally occurs at the latest stage of solidication when an approximate 5% liquid is left. 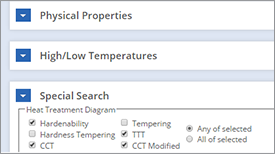 As shown in Figure 1, the initiation temperature of hot tearing is influenced by the mold temperature. 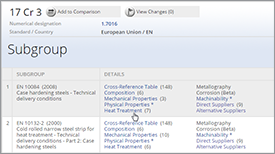 With the mold temperature increasing to 500°C, the onset temperature (i.e. the peak position) increases to 633.8°C. This corresponds to a solid fraction of only 0.82. 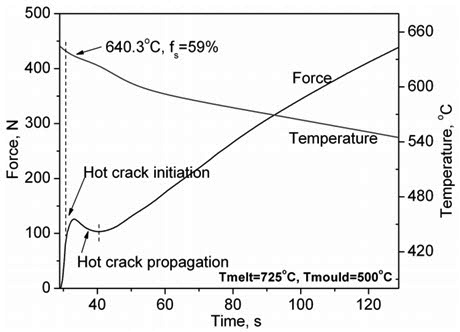 Like the case observed for the Mg-1Al alloy with a mold temperature of 500°C (Figure 1b), it is not so reasonable to regard the peak position as the initiation of hot tears. Careful examination of the load curves in Figures 1a and b shows that these two peak shapes are quite different. The former is sharp and the rate of load change before reaching the peak load is linear. The latter is blunt and a nonlinear relationship is observed before reaching its maximum. It is much more reasonable to consider the point (Figure 2), at which the relationship between the contraction force and time changes from linear to non-linear, as the initiation of hot tears. At this point, the change in the slope of contraction force vs. time should be caused by the initiation of hot tears which lead to the partial relaxation of thermal stress. The corresponding temperature and solid fraction are then corrected with a value of 640.3°C and 0.59, respectively. 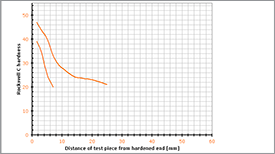 Figure 2: Contraction force and temperature as a function of time for Mg1 wt%Al alloy cast at 725°C with the mould temperature of 500°C.